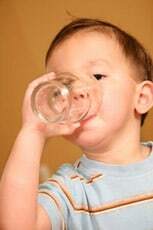 As many as 30 million people may be drinking water containing unhealthy levels of lead, which causes brain damage. * Whether you have lead in your water or not, that fact is frightening. 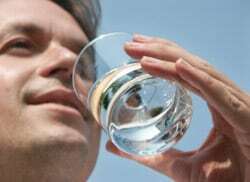 News about lead problems comes from the U.S. Environmental Protection Agency, the government group that sets drinking water standards. Lead removal is so necessary that the EPA changed their original standards to allow less lead in water. It is clear that lead is a serious problem. The Hurley III offers you a solution to changing standards and dangerous contaminants in potable water systems. 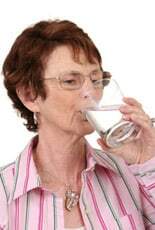 Your water may have lead or Volatile Organic Compounds (VOCs), which are regulated by EPA Safe Drinking Water Standards. The Hurley III countertop filter offers quality drinking water. 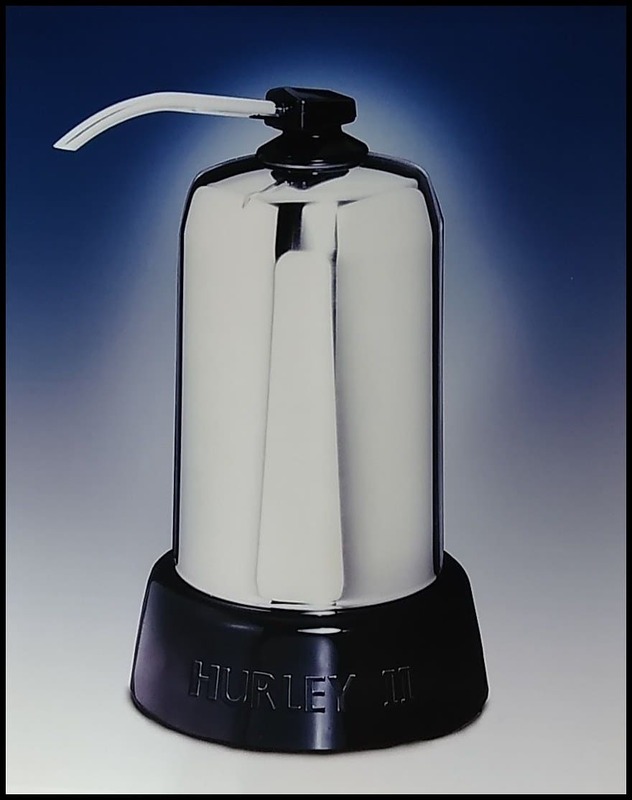 For your added confidence, Hurley Chicago Co., Inc. voluntarily submitted the Hurley III to Spectrum Labs, a state-certified lab, for testing against stringent industry standards set under NSF International Standard 53 for lead. Successfully passing this protocol means you can expect effective water quality improvement. Great for your kitchen counter. • Highest-quality granular activated carbon for efficient water treatment and a proprietary compound for lead removal. • Customer confidence offered through product performance testing against government tests. Recommended five-year refurbishing includes carbon and all filter replacement. The Hurley III $595.00 Free shipping included.